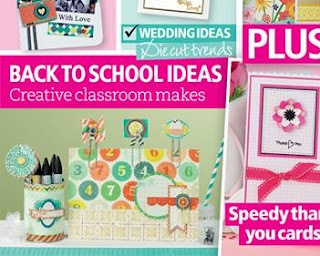 There's still just under a week to enter our 'Say it with flowers' challenge over on Let's Craft and Create. 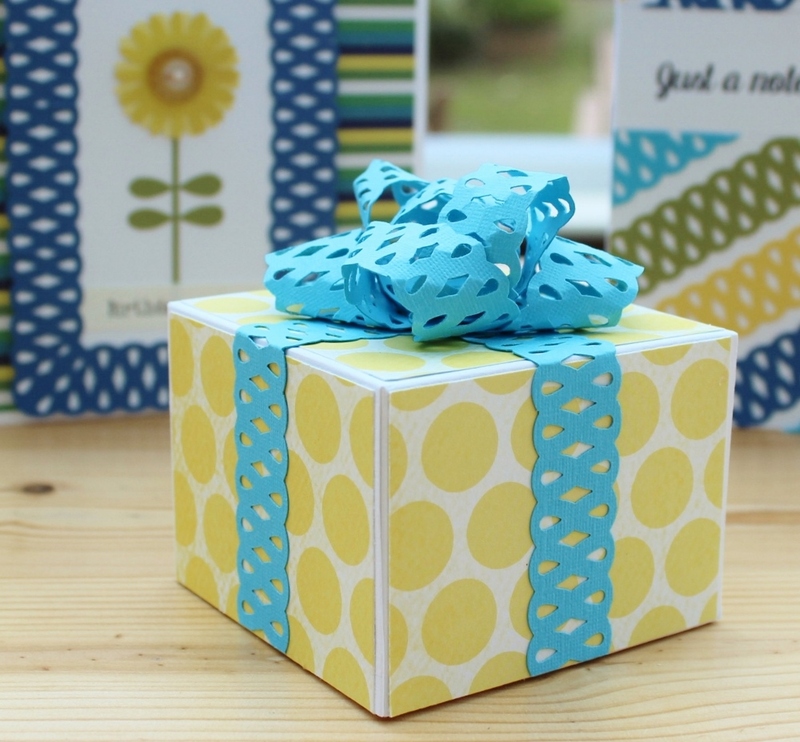 For my card I've cut out flowers from a sheet of patterned paper from Basic Grey's 'Out of Print' collection, machine stitched the flower stems; then finished with a paper bow, made with the 'Die-namics Beautiful Bows' die set. 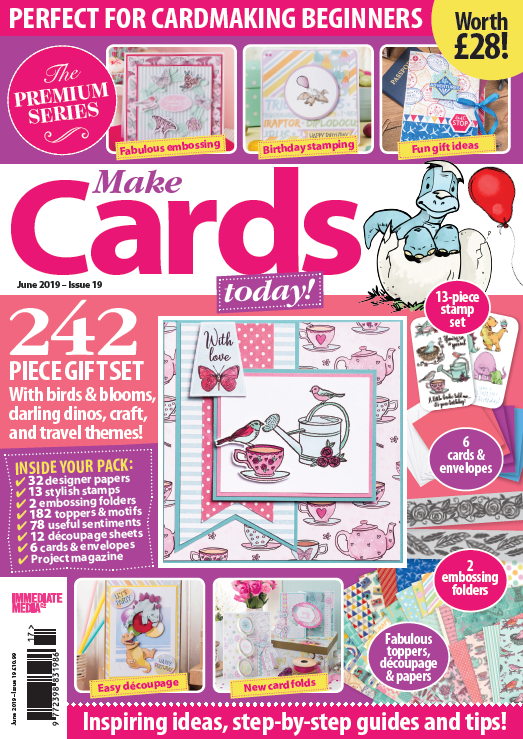 Also just to let you know that issue 117 of Quick Cards made easy is out now and I have a three page papercraft feature in it on back to school makes. 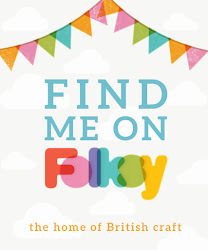 They were a joy to make, and you can just see a few of them here on the front cover. 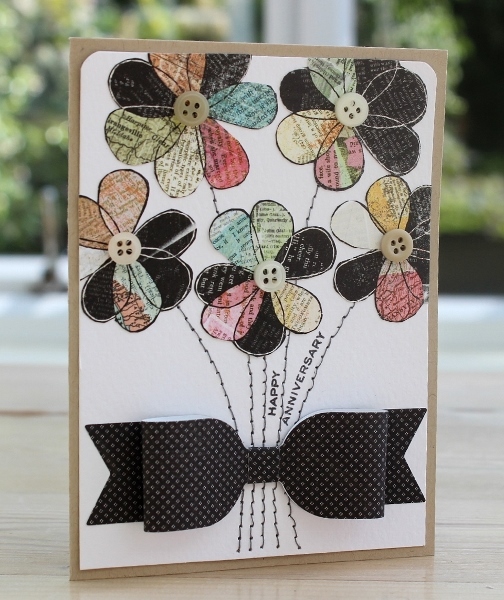 I absolutely love this card Vicky, your sewing is just perfect and that bow...wow !! Your Creative classroom makes look fab on the cover of the magazine !! Gorgeous card Vicky; it has such impact! 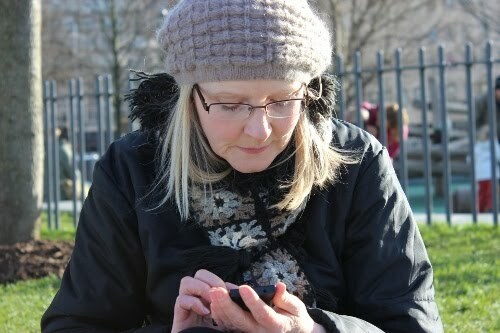 Great project too - I'll be making some of them. What a gorgeous card, as neat and to perfection as ever. I so admire your signature style.